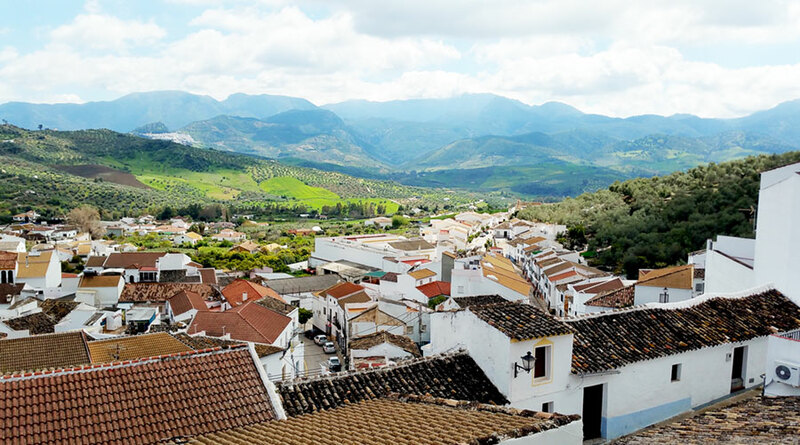 Grazalema is located in the centre of the Sierra de Grazalema nature park that gives it its name, and the natural environment is a paradigm of the wealth and possibilities for environmental tourism offered by the Sierra de Cádiz. The Nature Park, declared a Biophere Reserve by UNESCO, evidence of the great environmental value of itspinsapos, prehistoric fir trees kept alive by the natural conditions of this place. The numerous mountains surrounding this place (Endrinal, Zafalgar, Castillo, Líbar, Ubrique and Pinar) are the highest in the province and boast splendid gorges, gullies and depressions. In this varied landscape you can do mountain bike, cycling, hiking, climbing, potholing,canoeing, paragliding as well as enjoy other sporting activities. It is of Arab origins – its name comes from the words Gran Zulema– but is located on towns once populated by the Romans. This town was reconquered from the Muslims by the Duke of Arcos in 1485. It is worth visiting the ruins of Lacilbula, a 2nd century Roman villa where you can still see the remains of roads and towers, and the village of Benamahoma, which isoutstanding for its beautiful, perfectly preserved streets, fast-flowing El Nacimientospring and the Moors and Christians festivals celebrated there in honour of San Antonio de Padua during the first weekend in August.